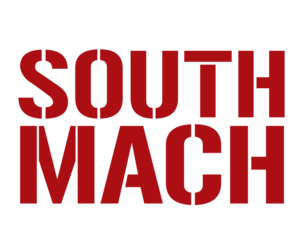 Local Canterbury businesses and organisations have created the ‘go to’ destination at this year’s SouthMACH! Motovated Design & Analysis, Brush Technology, ARA Mechanical Engineering, The Ministry of Awesome and Fab Lab have joined forces and created a unique environment for creativity and information sharing, building new knowledge, creating alignment and developing comprehensive solutions. Forward-looking firms, incubators, entrepreneurs, and agencies that collaborate with each other to develop cutting-edge products for the marketplace. The Entrepreneur’s Development Hub foster’s the growth of our future manufacturing technology business’, introduce them to the marketplace and facilitate networks for commercial success. SouthMACH is the place to discover these new gems at The Lab – an incubator for all the up and coming Kiwi tech start-ups to showcase their innovative ideas to a wide professional audience of Engineers, Manufacturers, Designers, Consultants and Investors, and be in the draw to win sponsored prizes to a value of over $10,000. 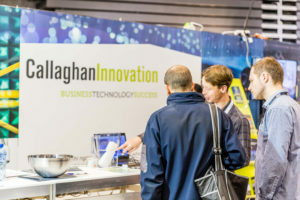 12 start-ups will be given the opportunity to display their innovative product designs during SouthMACH 2019 and access advice from product development consultants as well as other participants in the Entrepreneur’s Development Hub on all aspects of project design and market entry. Entrants will be able to connect with investors and gain understanding of what is required to attract potential investment. The Innovation Lab is where the latest technology in Engineering and Manufacturing in New Zealand will be displayed. Exhibitors have the opportunity to display in the Innovation Quarter as the world looks to New Zealand to lead innovation. It is the ideal place to demonstrate ground-breaking developments, whether they are put together by established companies or in the garage. This is the area to be inspired by some of NZs best technical minds. 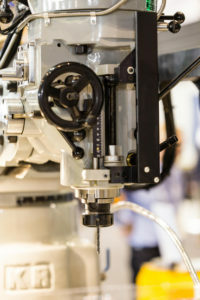 Companies from all around the country will be joining SouthMACH in the Innovation Quarter and through new formed partnerships will have the opportunity to add another layer of expertise to business development, intellectual property, funding and establish collaborations and relationships beyond SOUTHMACH.